Why undertake a Graduate Certificate in Theological Studies? The Graduate Certificate in Theological Studies is designed for those who hold a three-year undergraduate tertiary qualification in a non-theological discipline and who wish to pursue a graduate qualification in theology and its associated disciplines, more specifically those of theology and biblical studies. Students will be able to critically engage Christian thought and traditions, enhance their professional work and give expression to insights for Christian living. The Graduate Certificate in Theological Studies focuses on introducing students to two core theological disciplines (theology and biblical studies) equipping them with foundational knowledge for further study in these two areas. Meet the English Language requirements for entry to the course. If your previous studies were undertaken in another language you’ll need to complete an IELTS test and have a result of 7.0 with no score less than 7.0 in all bands of the test. 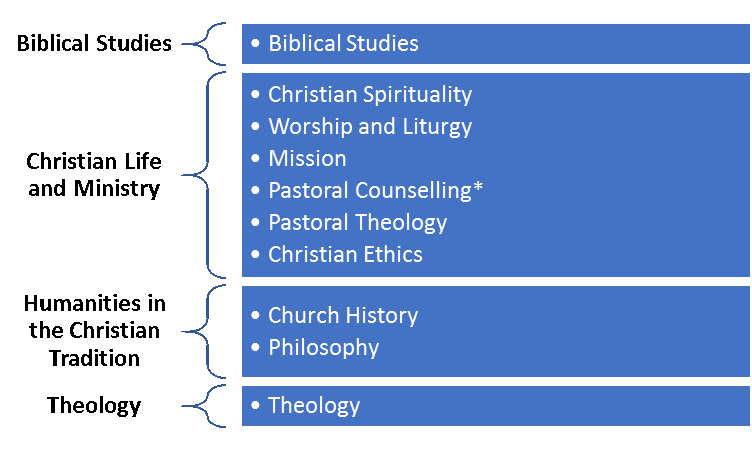 It is not essential to complete any particular combination of these disciplines unless you are required to do so for professional reasons (for example, if you are undertaking the Graduate Certificate in Theological Studies for accreditation to teach in Catholic Schools, the Catholic Education Office in your diocese may insist that you complete certain units as part of your studies). This is not decided by the SCD, and you should refer to your employer for advice in this matter. I want to complete more study after my Graduate Certificate in Theological Studies, what should I do? This depends on where you want to go in your career, and what your grades have been like throughout your studies. It is possible to progress through the Graduate Diploma and Master of Theological Studies, relinquishing the lower award at each stage of progression.